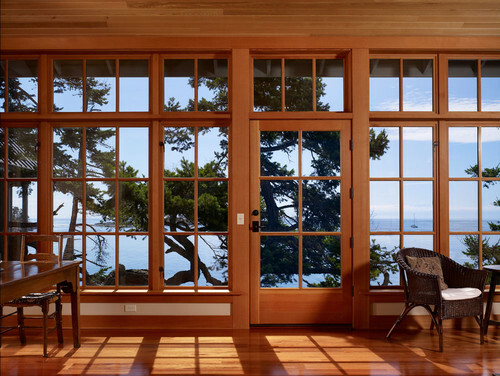 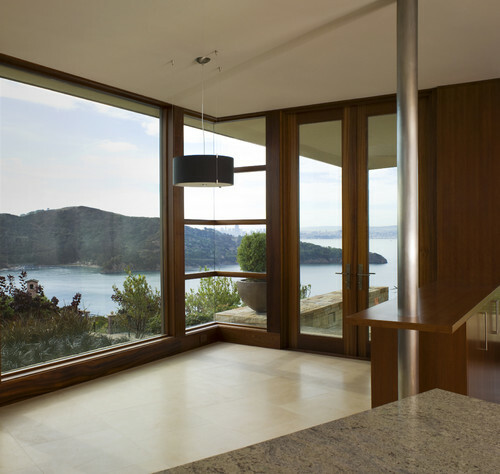 When it comes to home design, windows play a significant role in the overall aesthetic of your home. 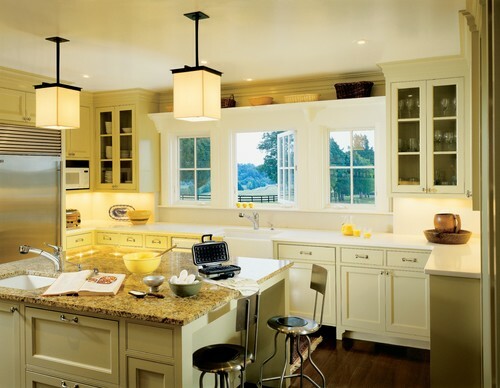 Whether modern or traditional, or transitional or farmhouse, your personality should shine through in your style. 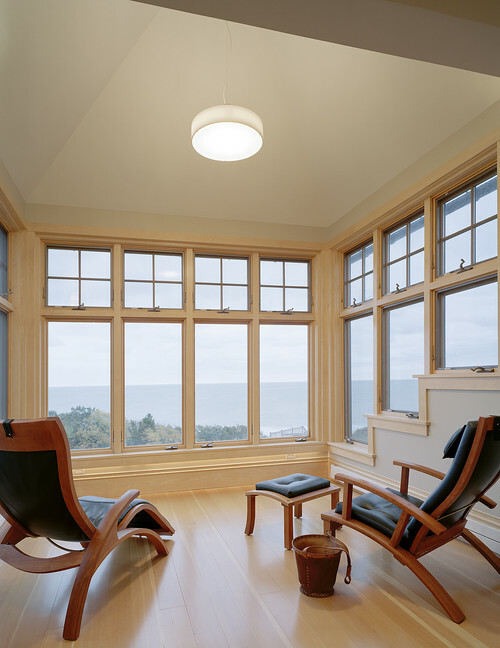 Take a look at the windows below and get design inspired!